Animated documentary about the life of the prehistoric carnivore Allosaurus. 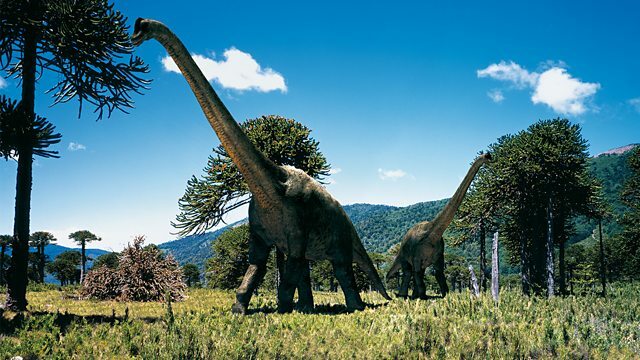 This programme goes back 145 million years to tell the story of Big Al's life - the fast and furious life of a dinosaur. 145 million years ago an adolescent Allosaurus lay down to die in a dried up river bed. In 1991 scientists discovered his perfectly preserved body and nicknamed him Big Al. This is the story of this predatory dinosaur's life - how he grew from a tiny hatchling to the terror of the Jurassic plains, why his body was covered in so many wounds and how he ended up in the river bed.